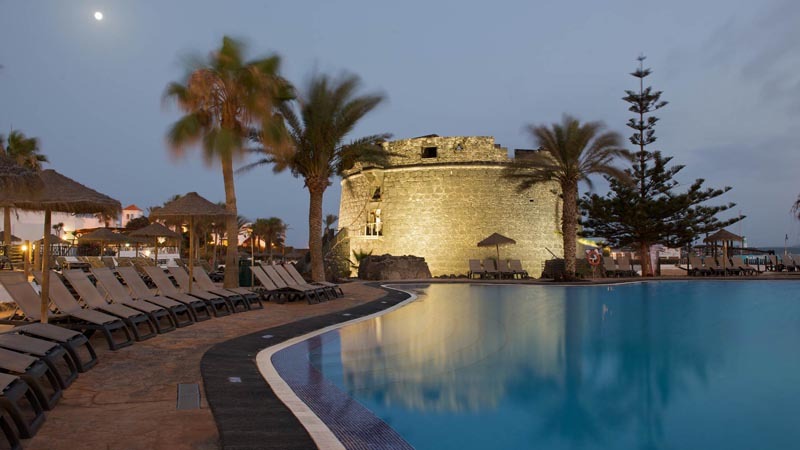 Be wondered by the majestic Fuste Castle, in Caleta de Fuste, Fuerteventura. 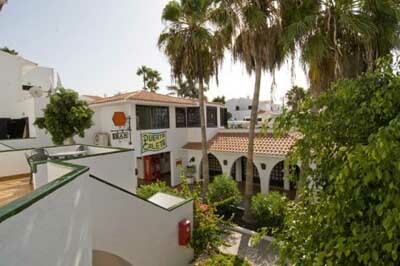 The Fuste Castle is located next to the sports pier in the town of Caleta de Fuste in the municipality of Antigua, Fuerteventura. This historic castle was built during the XVIII century to defend the island from the pirate attacks. Nowadays this castle is considered Cultural Interest Good. Caleta de Fuste, Antigua, Fuerteventura.